Jason Derulo's been practicing his shirt rip... all ready for Saturday's big show! 24. 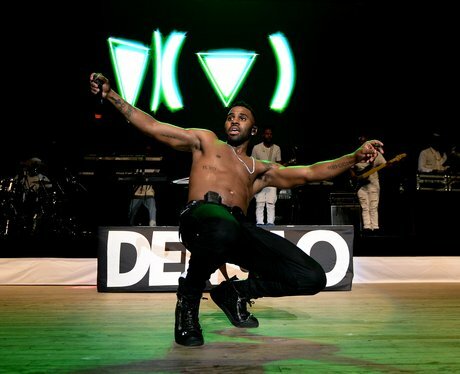 Jason Derulo's been practicing his shirt rip... all ready for Saturday's big show!